Ellis Lake Resort Winter Escape! 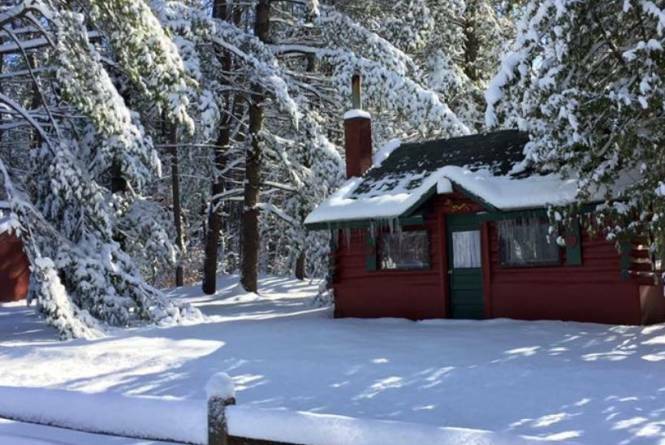 Enjoy the comfort of your own cozy cabin at Ellis Lake Resort. 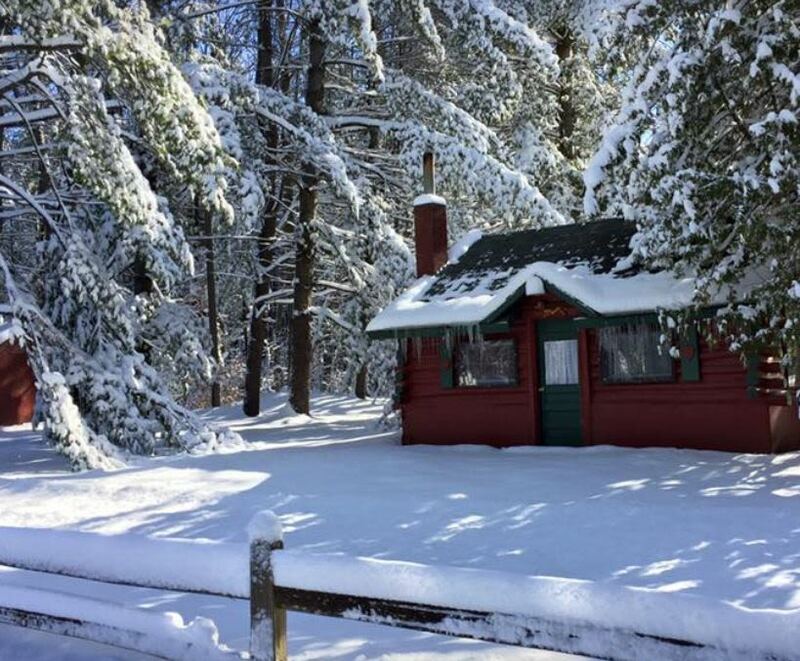 Hike, ski, snowshoe, snowmobile, or ice fish all day and come back to enjoy dinner right here in your cozy cabin! Afterwards, enjoy time in our outdoor hot tub and watch the stars above or the snow falling around your beautiful winter wonderland. The Winter City Escape Package allows you to enjoy even more with a coupon book to many of our local businesses. Valentines Weekend is excluded from this special. See our website for other specials available. See you soon!